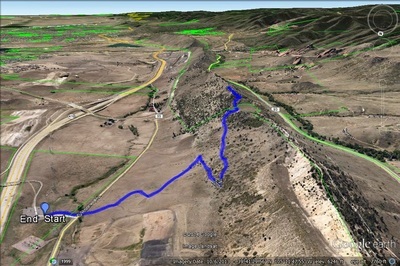 Directions: The Zorro Trail starts across the road from the large parking area for William F. Hayden Park at Green Mountain (aka Green Mountain). 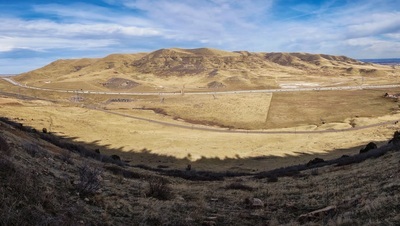 From Denver, take I-70 W to C470 South. Then take the W. Alameda Pkwy exit towards Dinosaur Ridge. 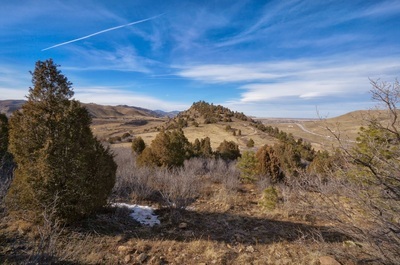 Go West on Alameda Parkway to the end of the road and turn North onto S. Rooney Rd. The parking area is off to the right and the trail to the left. 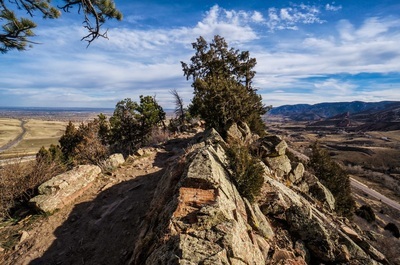 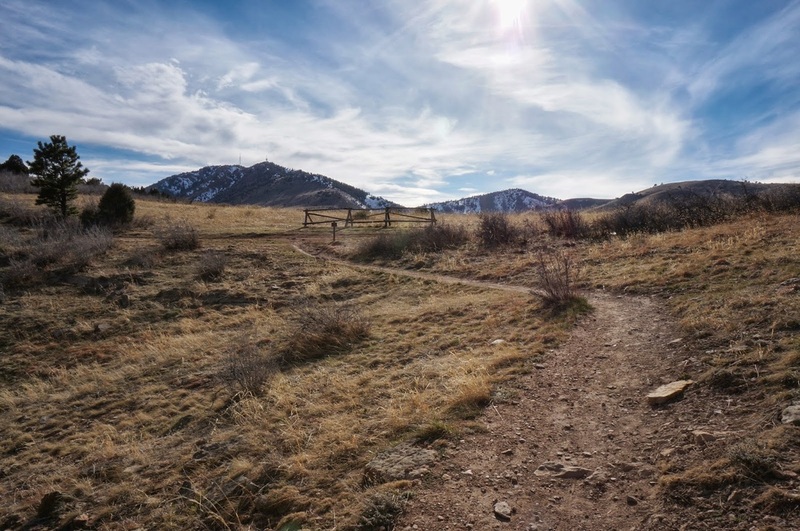 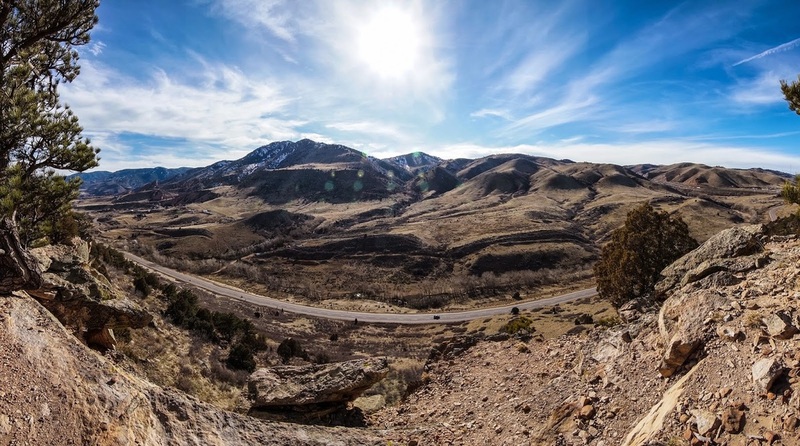 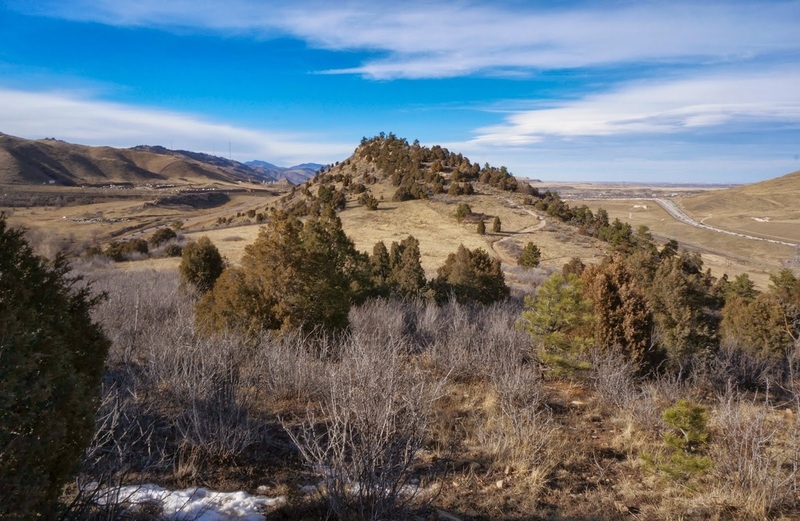 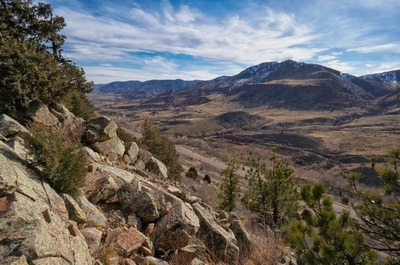 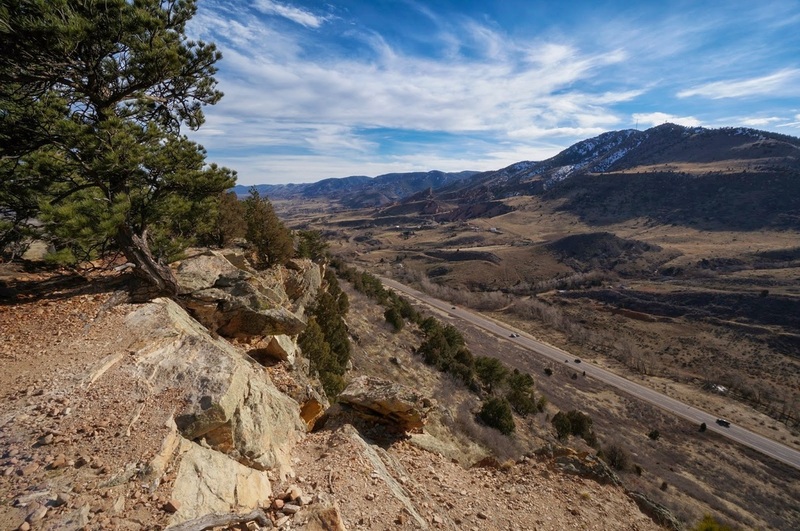 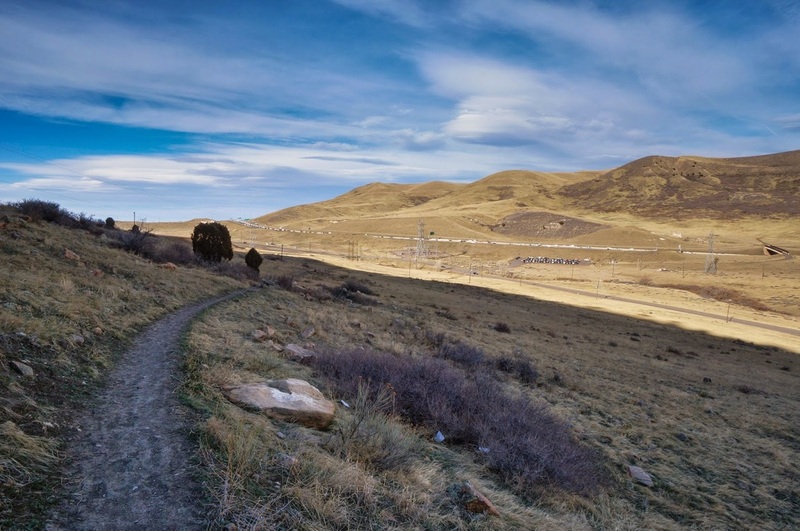 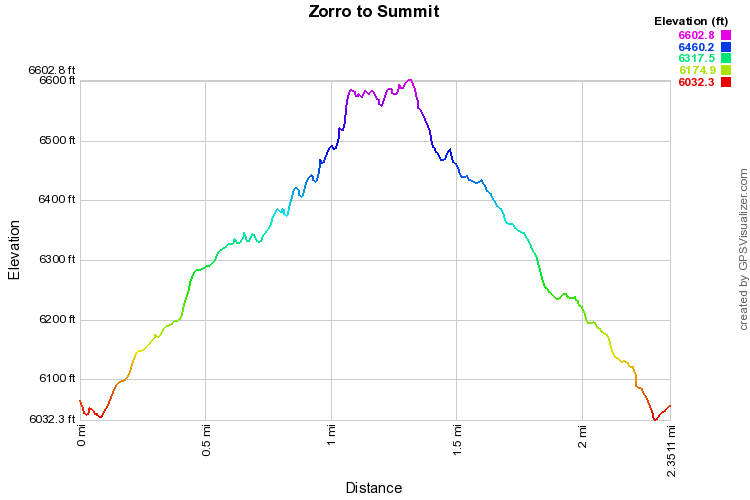 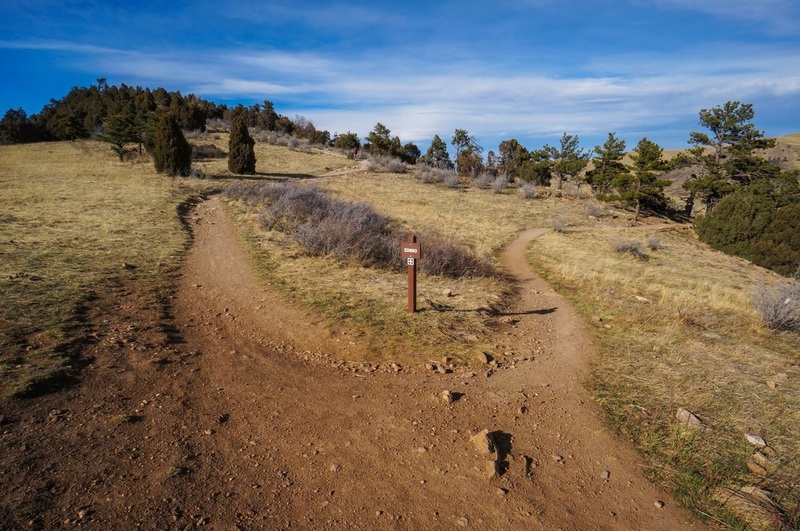 The Zorro Trail is basically a spur trail that accesses Dakota Ridge, aka Dinosaur Ridge, aka the Hogback. The Dakota Ridge Trail itself is almost 2 mi long and is an extremely fun trail to hike. Be warned however, there are lots of Mountain Bikers along this trail. 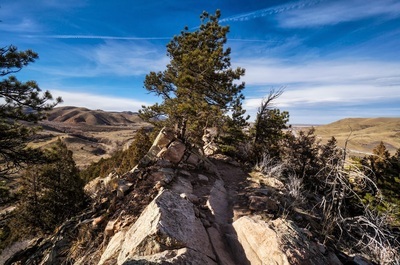 Once on the ridge the trail is mostly flat with a few steep areas and very rocky, you hike along slickrock and slabs with great views of Red Rocks, Green Mountain, Mount Morrison and up and down the various valleys. 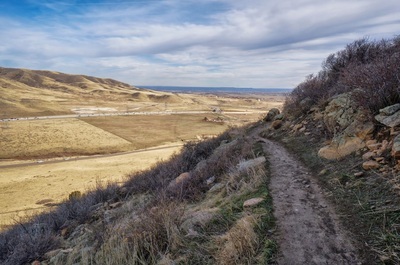 I like this hike as a quick after-work workout,it is short and sweet and it takes you to the high point of Dakota Ridge.